What is a Holistic Foot Ritual? This unique, self-designed treatment combines the benefits of aromatherapy and reflexology, whilst leaving your feet feeling soft and smooth. 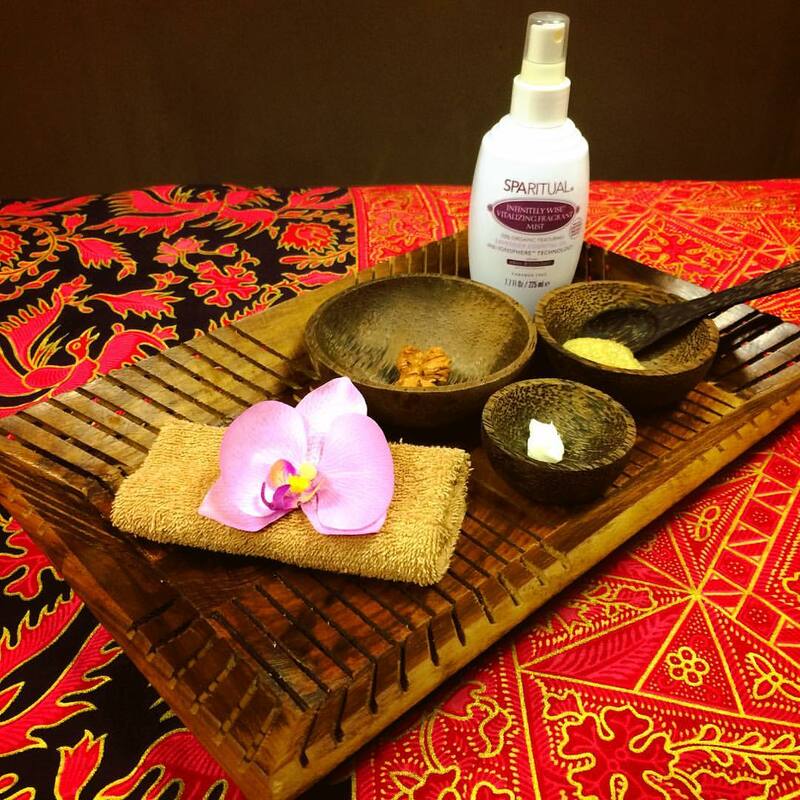 The treatment is carried out using the gorgeous SpaRitual organic body care products. My ritual is ideal for dry, tired, aching feet. The ritual starts with a refreshing sea salt foot soak using an essential oil of your choice. 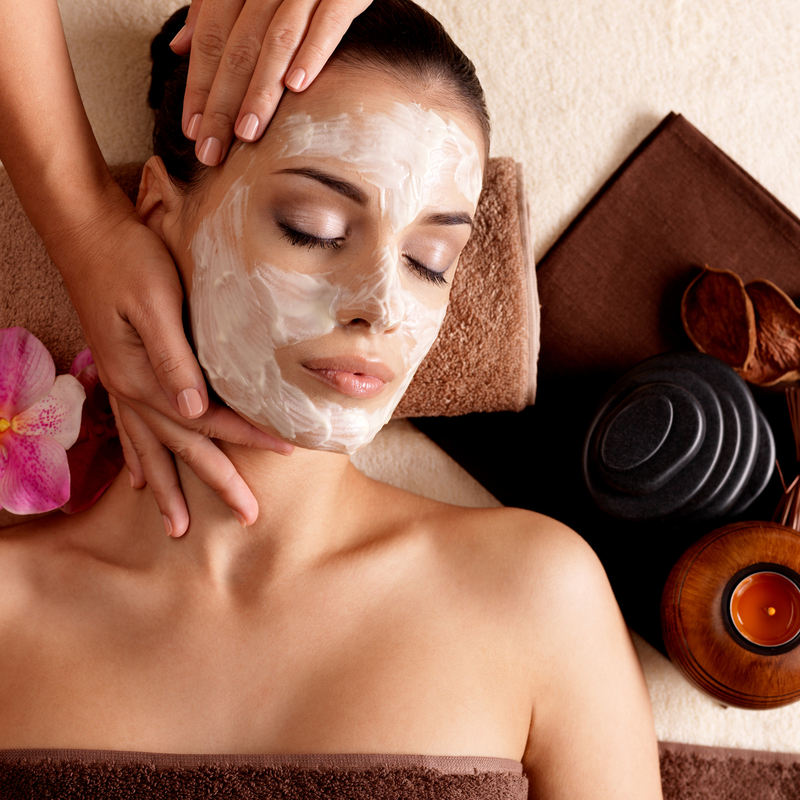 Your feet are then exfoliated with a sugar scrub before relaxing massage is carried out to your feet and lower legs. The massage uses an essential oil blend made especially for you, and incorporates various reflexology points according to your needs. A warming foot masque is applied and the feet are placed in heated booties to soothe away your aches and pains, whilst your stresses melt away with a relaxing head massage. Finally, your feet are refreshed with a calming fragrant mist and moisturised with sumptuous body butter. In a hurry? 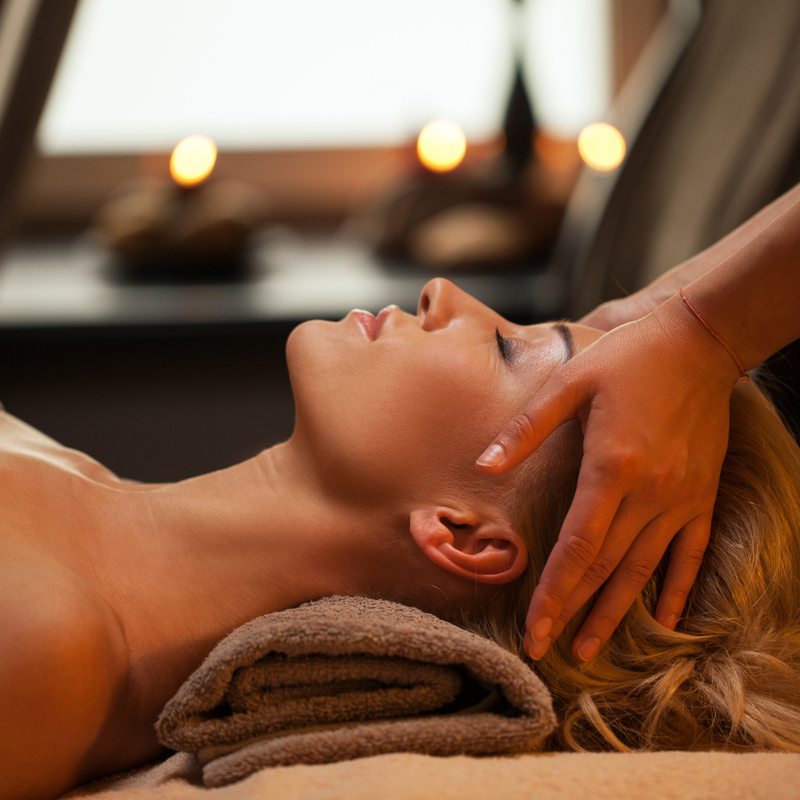 Choose the express ritual, which includes a foot soak, exfoliation, foot massage, calming spray and moisturise. What are the Benefits of a Holistic Foot Ritual? 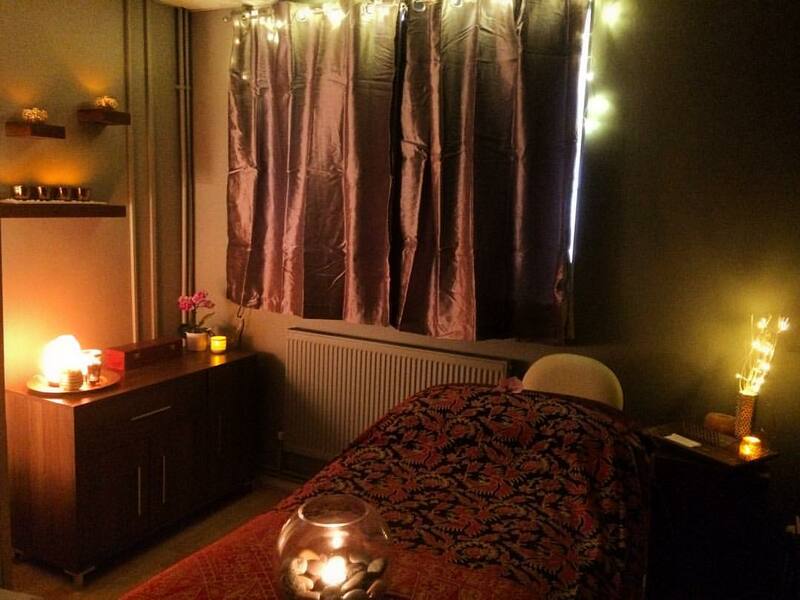 "I visited Tranquilla Rosa for a luxury foot ritual a few months ago as I was having problems with tired aching feet and restless leg syndrome which seriously affected my ability to relax in the evenings. The treatment was soothing and relaxing, the foot and leg massage eased my jumping nerves, so I booked another session for the following week. That night I was able to relax properly for the first time in years. The next session was equally as good and I was hooked! 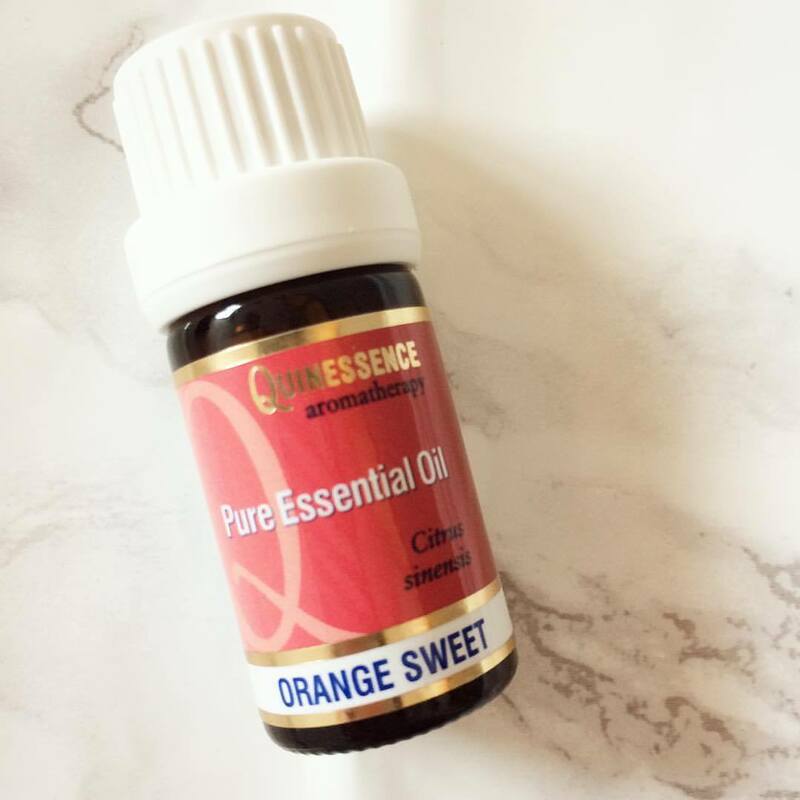 I see Jessica every week now and really look forward to the treatment, each week she asks how I am feeling and what I would like to gain from the session and then blends the appropriate oils to assist. The restless leg syndrome rarely bothers me now. I always leave feeling refreshed and relaxed and would absolutely recommend a visit to Tranquilla Rosa." "Would highly recommend Jessica lovely treatments very relaxing looking forward to my next treatment." 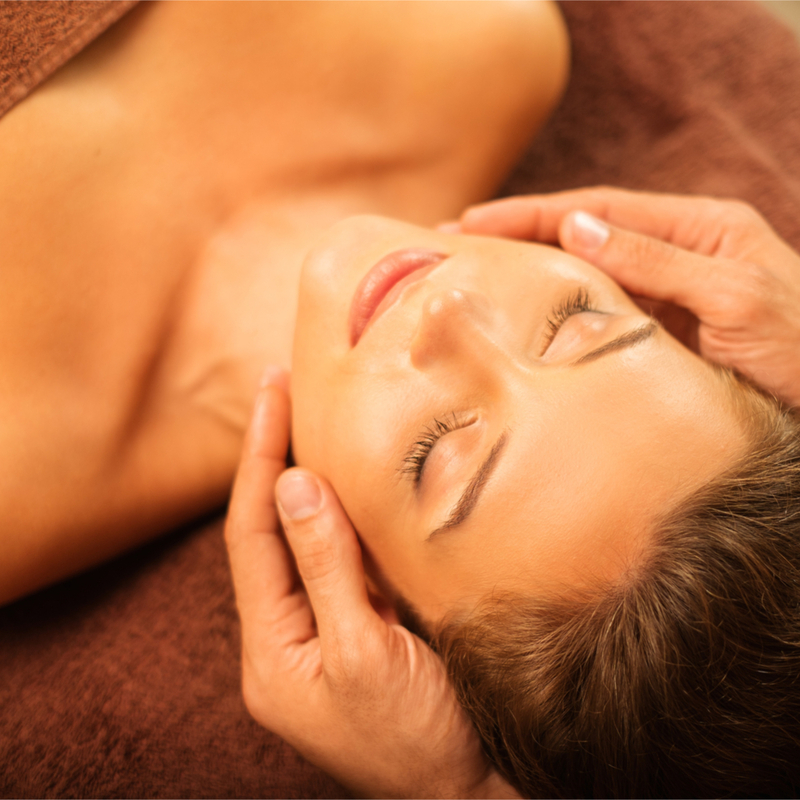 "Thank you so much for my amazing treatments, I feel so relaxed! Can't wait to come back again 🙂 X"